The holidays are a snazzy time for celebrating sans guilt. There’s absolutely no reason to start the new year second-guessing a raised glass or cursing a cheerful bubbly or two. The FBGs understand the end of 2010 and the beginning of 2011 will mean quite a few resolutions to make better choices, so we’ve found a drink you’ll feel proud to use in a toast. Can’t view the video? 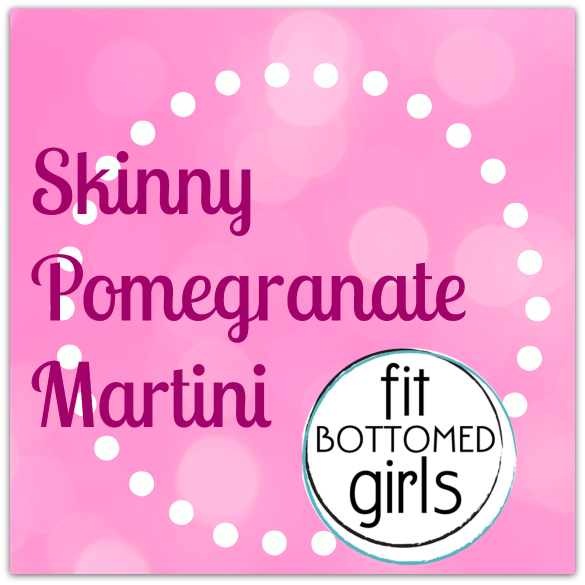 Click here to see how to make your own holiday skinny pomegranate martini! Great recipe. I love pomegranate. My personal favourite, especially at this time of year, has to be the Cosmo. I know many consider the Cosmopolitan to already be a relatively sinless drink, but it really depends on how generous the proportions are. Check out my blog for the Skosmopolitan (Skinny Cosmo… get it.) Ahem.